The AccuraCounter is an ac-powered stand-alone people counter, where you walk to the counter at the door to read the on-board display. You write down the number and reset the display. 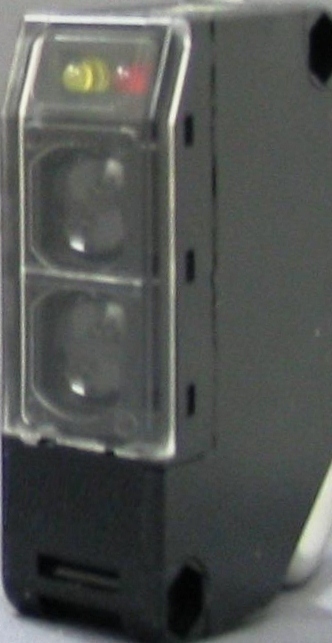 These are infrared reflected beam-break people counters. 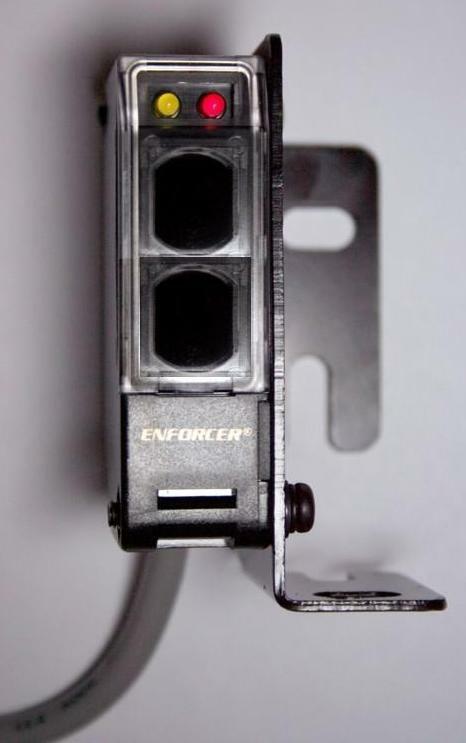 The sensor sends a safe and invisible infrared beam to the reflector installed opposite the sensor. 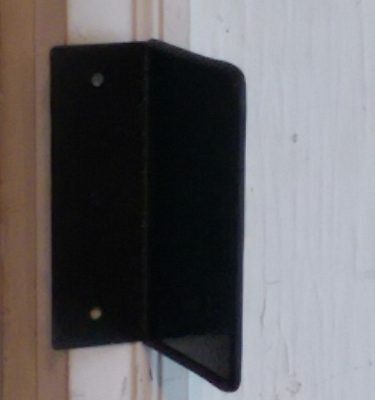 When someone, or something, passes through this invisible beam, they “break” the beam and are counted. These people counters are known as “non-directional” people counters because they do not separate the IN and OUT counts. So if someone walks in, then walks out, they will be counted twice and you will need to divide the number on the display by 2 to arrive at a visitor count. Or you can program the AccuraCouter to automatically divide by 2. The AccuraCounter is a low cost, PROFESSIONAL people counter using an industrial counter sensor and a rugged display. The AccuraCounter is not a kit that you have to assembly or wire. It comes fully assembled and wired and ready to count. You don’t have to push a lot of buttons to turn it on. 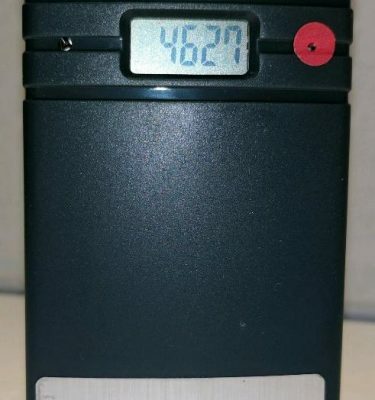 The AccuraCounter has an optional Chime Annunciator that you turn on and off. 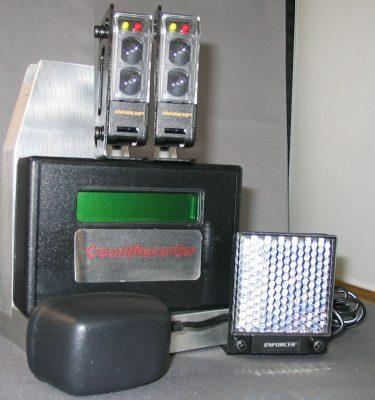 The AccuraCounter is designed, assembled and serviced in the United States. The AccuraCounter is ac-powered and will never need batteries. The AccuraCounter will save it’s counts – even with loss of power. The AccuraCounter has a hidden reset button. The AccuraCounter can count across a 25 foot span between the sensor and the reflector. The AccuraCounter comes with a one-year warranty. 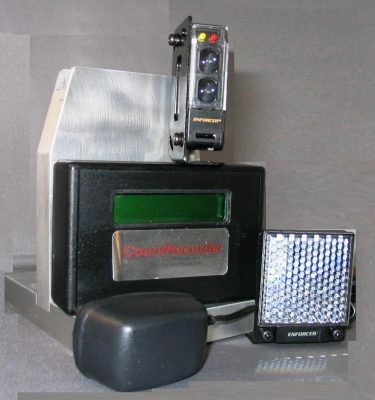 When you are ready, you can upgrade this ‘basic’ counter to a CountRecorder – a counter that remembers hourly, daily, weekly and monthly counts – and even a counter that sends data back to your PC network. The operation of the AccuraCounter people-counter is very simple. An Infrared Beam is sent from the transmitter and reflected back to the receiver. When someone walks through the beam, the beam is interupted, and a count is registered. The maximum distance between the infrared beam break people counter sensor and the reflector is thirty(25) feet. The AccuraCounter is the result of 13 years of experience in designing, manufacturing and supplying People Counters. 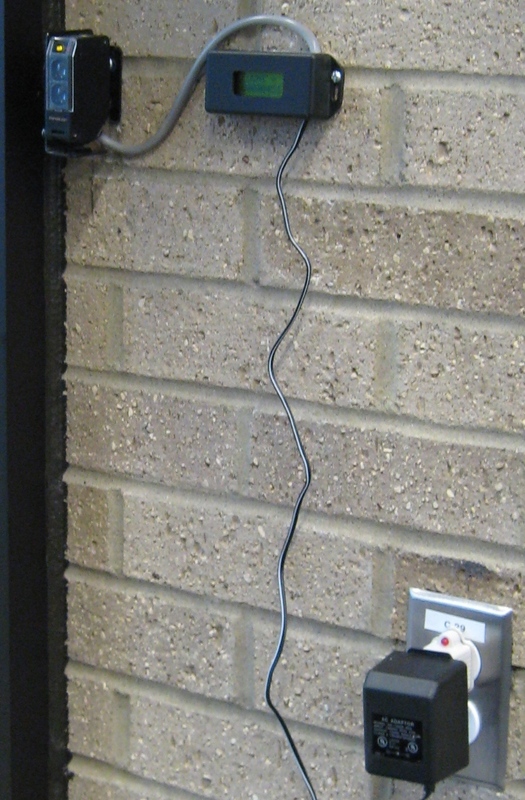 This AC-Powered People Counter never needs batteries and there are no Annual Maintenance Fees! The ac power cord is 5 foot long. 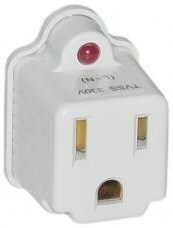 We recommend use of a surge protector to protect the AccuraCounter from power fluctuations. The total count will be saved in the event of loss of ac power.